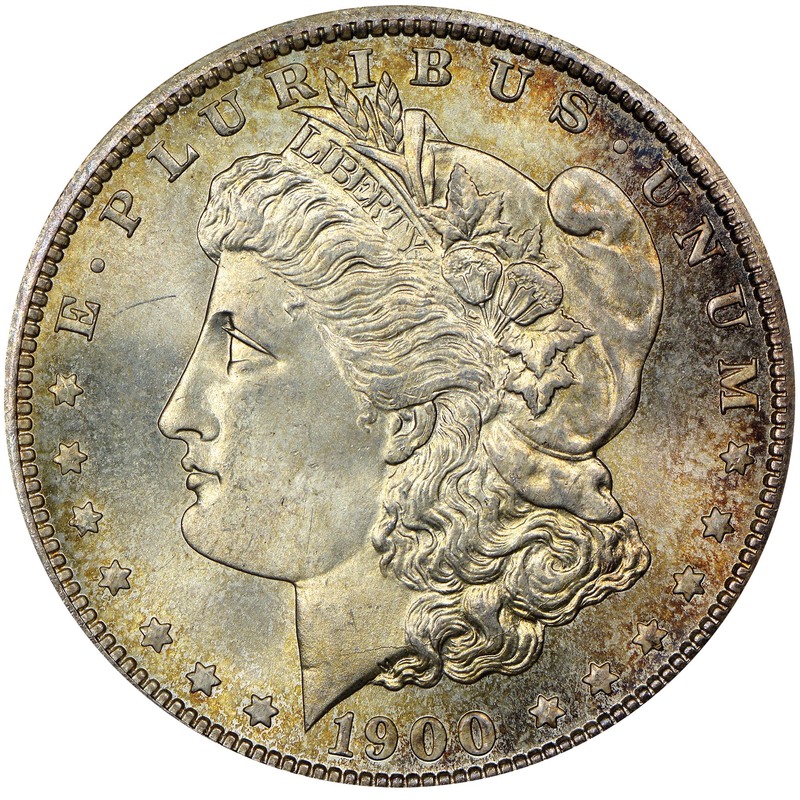 After the repeal of silver-purchase and coinage legislation in 1893, the previous torrent of Morgan dollar production became more like a trickle, and even though production recovered somewhat in later years, most issues did not reach the mintage heights of yesteryear. 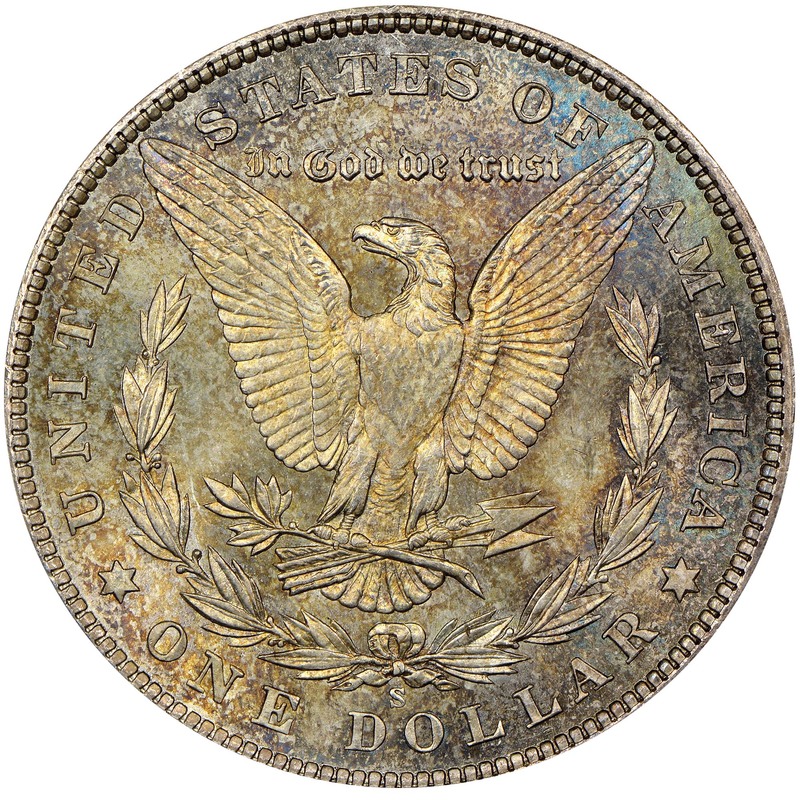 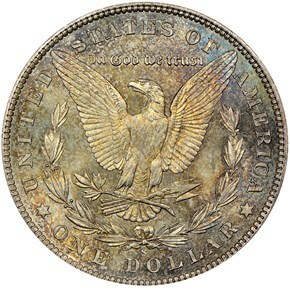 Just 20 years before the striking of this 1900-S dollar, San Francisco struck more than 20 million Morgan dollars between 1880 and 1881. 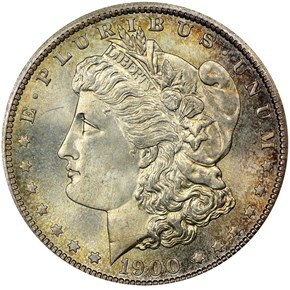 By the turn of the century, however, that figure was down to just over 3.5 million pieces, and even that figure was comparatively high against issues such as the 1893-S or 1895-S. Production quality was also down, with commentators noting the decrease in quality for strikings and luster in the later years.